which tampil is better naruto atau bleach? For those anime fan wanting to get right into the final arc of naruto Shippuden, to end it as we saw in the manga, unfortunately we won’t be getting that any time soon. It seems that in March, naruto Shippuden will feature “The true Legend of Itachi Volume – Light and Darkness” which tells the story of Itachi begins. Okay, this is purely my opinion and anda can totally ignore this, but if you're interested, listen up! anime have been known to be different from their original manga. Some changes are not major, some change the direction of the story completely. Usually, such changes arise at the ending of the anime. Think about most anime:Soul Eater, FullMetal Alchemist, KWMA, and a host of others, their endings are usually different from the manga. And when anda compare these endings to the manga, the komik jepang endings are (usually) much better. Masashi Kishimoto could soon be retiring from being a mangaka as news revealed in a magazine tampilkan that after the latest naruto movie, Boruto: naruto the Movie, has aired, Masashi Kishimoto “won’t draw anything further”. Kishimoto also mentions that for the first time for a movie, he has written the entire script oleh himself, designed the characters and refined the story even further. Boruto: naruto the Movie quickly approaches its premier in Japanese theater, while opening up to new characters, new missions and new stories. We also cuplikan the enemies that will go up against Naruto, Boruto and the rest of the village. 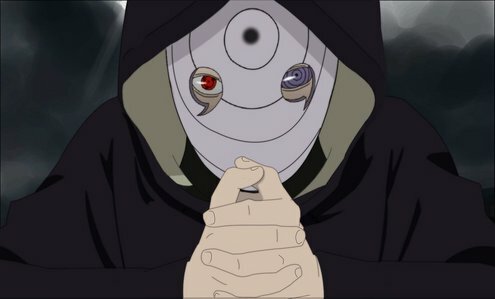 Momoshiki and Kinoshiki are members of the Otsutsuki clan, like Kaguya and Hagoromo, who aim to steal Kurama away from Naruto. Sasuke goes crazy (We might have seen that coming, though lol) and starts fighting naruto to the death and I'm just like: 'Stahp. Itachi wouldn't want this. In fact, NOBODY wants this. Just ciuman and make up'(Not shipping them). 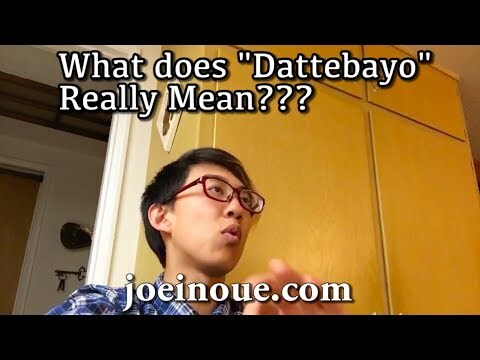 a video telah ditambahkan: naruto singer explains what "DATTEBAYO" really means. a wallpaper telah ditambahkan: Naruto, Shippuden and Boruto best Funny Moments! Baruto the selanjutnya generation: anime?